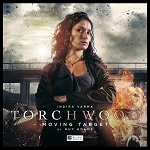 Availability: In Stock., 11 Available. 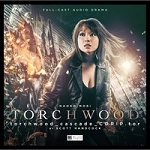 A special feature-length story celebrating 10 years of Torchwood! "Welcome, visitor. 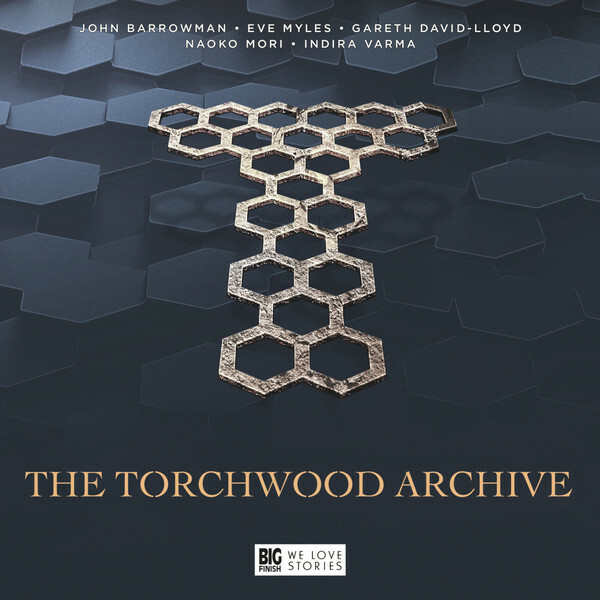 The Torchwood Archive provides a complete history of our Institute from its distant beginnings to the present day. When we founded our great enterprise in the year of our Lord 1879, we decreed that there should be a record of this achievement, stored at the very furthest limits of the British Empire. By visiting you are spreading that legacy, perhaps out through the skies. 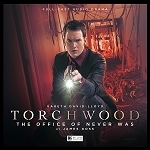 For now, I shall bid you a good day and welcome you to the Torchwood Archive. Do, please look around." 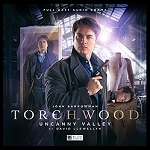 The Torchwood Archive is a forgotten asteroid in the centre of a great war. Jeremiah is its first visitor in many centuries. He's come to learn something very important. 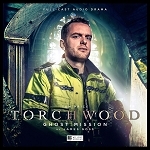 And the ghosts of Torchwood are waiting for him.